2019 TAY Conference Workshops Request for Proposal. The Transition Age Youth Conference is a one-day event that will be held on February 26, 2019 that will bring together transition age youth and professionals from across the state for collaboration. According to the National Youth in Transition Database(NYTD) first cohort data brief, which measures Independent Living Program(ILP) delivered services and outcomes of transition age youth, remaining challenges for this population include financial self-sufficiency, educational attainment, adult connections, homelessness, and high risk outcomes. The basis of these challenges, provides a variety of stakeholders, including social workers, educators, youth, and other professionals the opportunity to build community partnerships, while sharing ideas and information about best practices to improve foster youth outcomes. The workshops will be specific by track, which will focus on youth and agency & community partner audiences. We are seeking presenters representing diverse backgrounds, roles, and responsibilities in serving the transition age youth population. Based on the feedback from our previous conference, we are trying to provide more youth-friendly workshops that will assist transition age youth in specific subject areas to increase their knowledge and help inspire, and encourage them to connect with others and feel empowered to make positive and healthy choices in their lives. Each workshop will run for 75 minutes. Presentations should include an opportunity for participants to ask questions and engage in discussion on the topic. To encourage interaction, you may want to include a 15 minute hands on activity as part of the session. Please plan to provide ample copies of handouts/outlines for participants to take home or provide a link to the information online. Although your presentation should be geared for your specific track, be prepared that your audience may include both youth and community partners. Two presenters from every workshop will receive $50 off their registration fee. 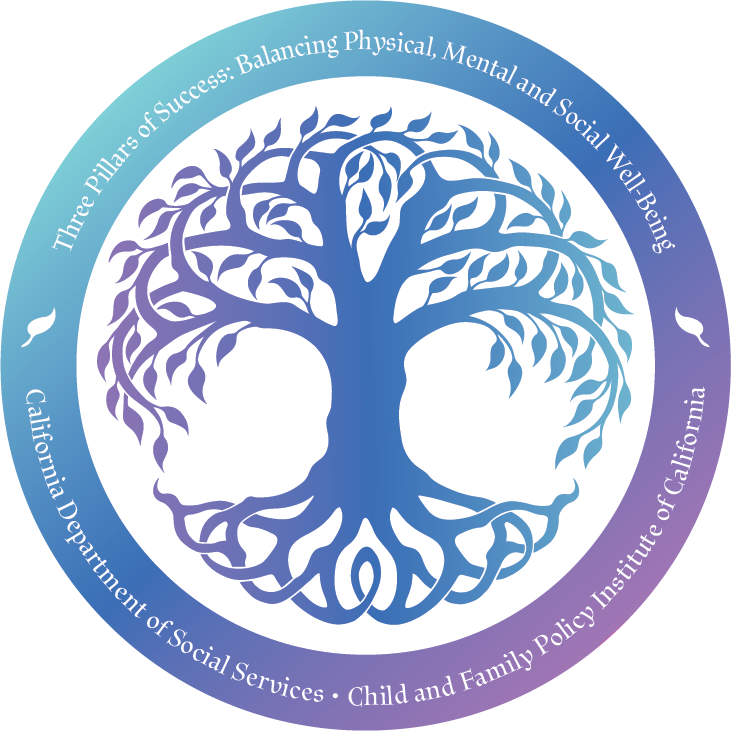 For proposal review, the committee that will review submitted proposals consists of staff from the California Department of Social Services, Child and Family Policy Institute of California, and the Youth Engagement Project, along with youth representatives. The submittal deadline for the Request for Proposals is October 15, 2018.